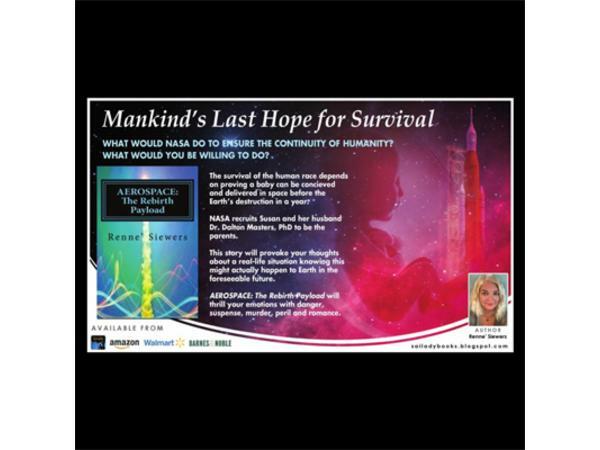 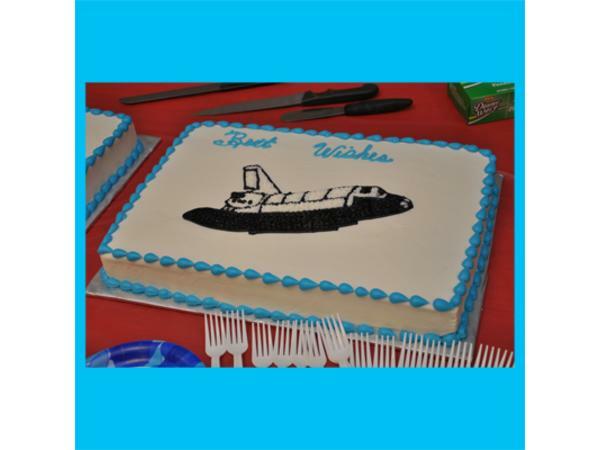 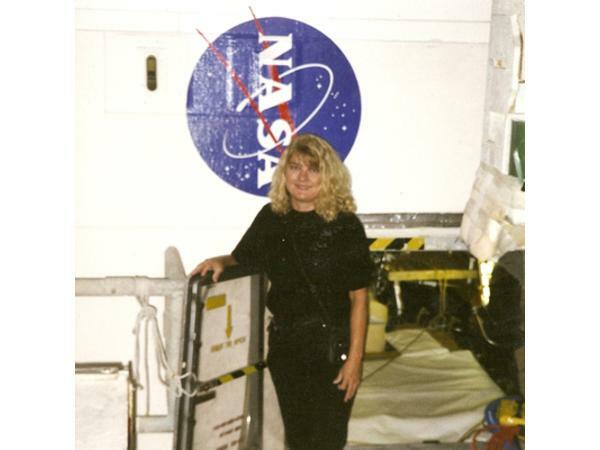 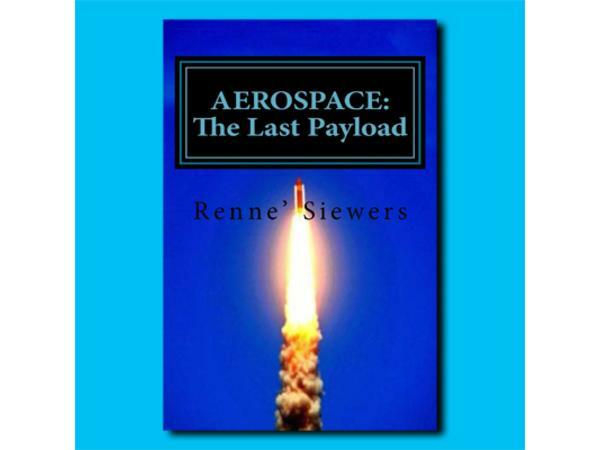 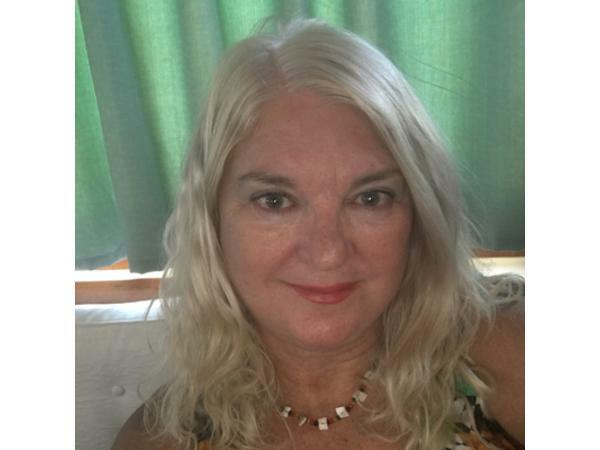 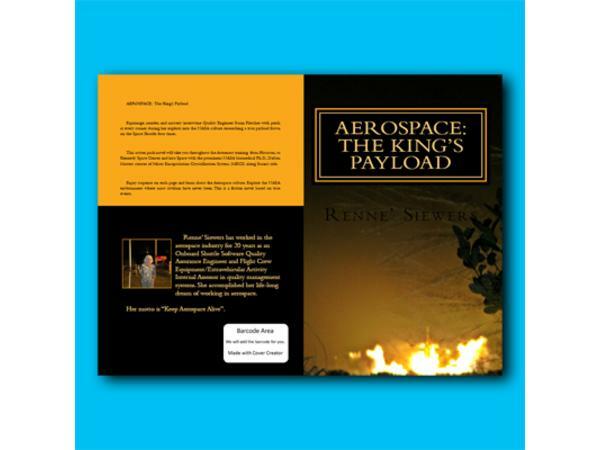 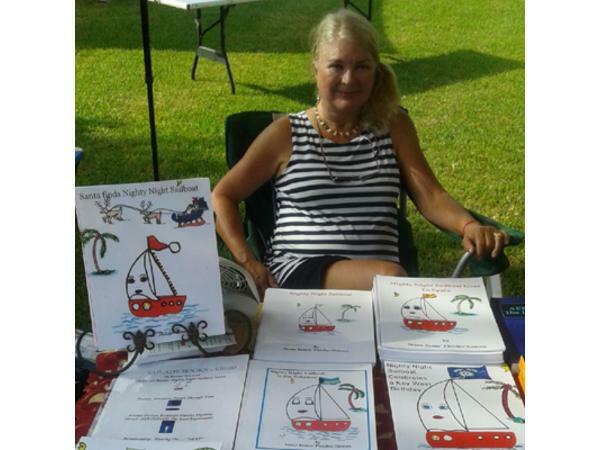 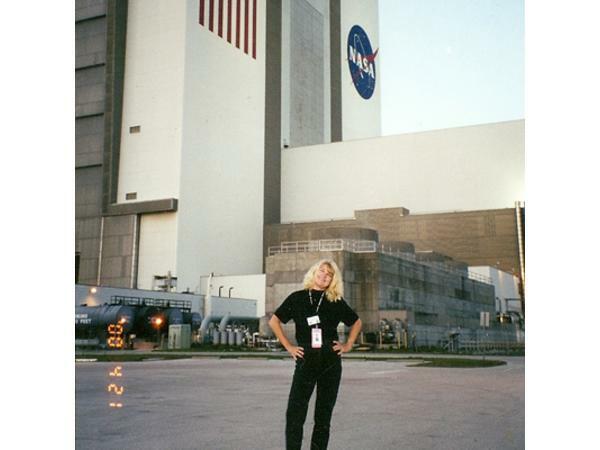 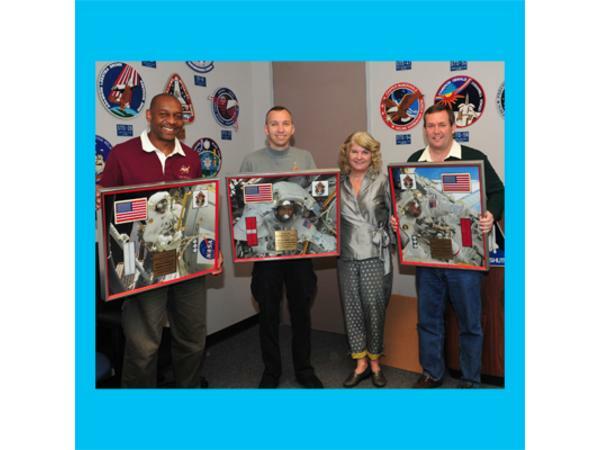 Kemah, TX - Renne’ Siewers is an exceptional artist, poet, sailor, seamstress, and top-notch author of fifteen books including the mystery aerospace series trilogy: AEROSPACE: The Last Payload, AEROSPACE: The Kings’ Payload, and AEROSPACE: The Rebirth Payload. 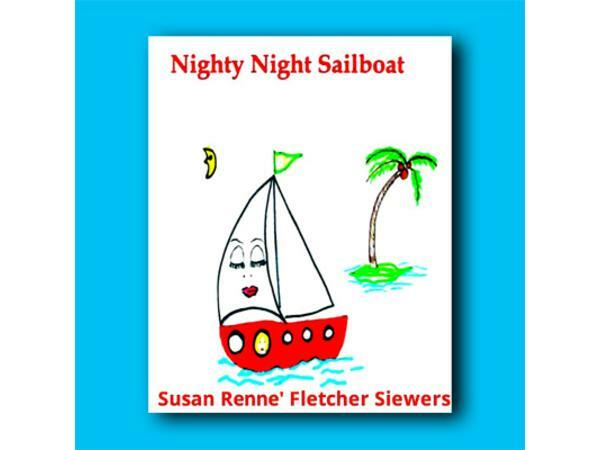 Her other works include Moving On...”Next”, Sensuous Poems Through Time and the children’s series Nighty Night Sailboat. 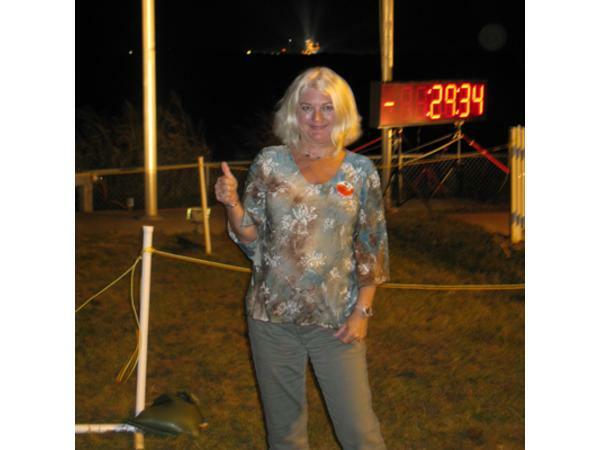 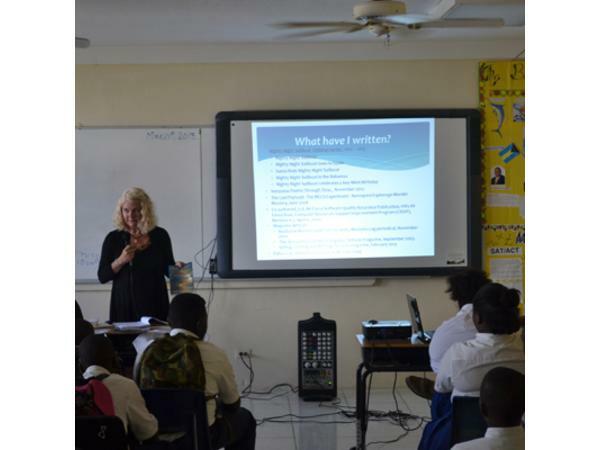 “I wholeheartedly encourage all individuals that when you set goals always follow a well-organized plan,” says Renne’.